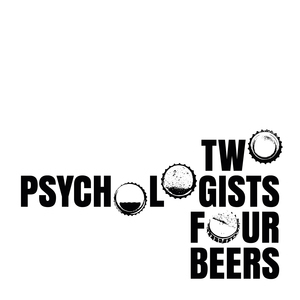 We found 1 episode of Two Psychologists Four Beers with the tag “liberal bias”. Yoel and Mickey discuss two mini-controversies recently in the news: 1) Should equity, diversity, and inclusion statements be required from academic job candidates? 2) Are psychologists disproportionately likely to argue that free speech is in crisis on campus? If so, why?